Inspired by the motto, “Ke kukui nānā i luna” (The light looked up to), AHA’s mission is inspire greatness and to sustain the vitality of the Hawaiian culture — past, present, and future. 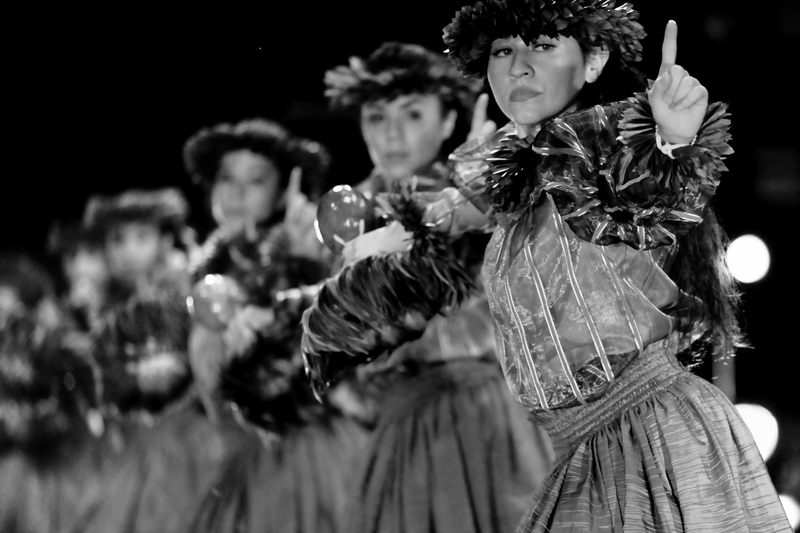 The Academy of Hawaiian Arts (AHA) is led by renowned kumu hula (hula instructor) Mark Keali’i Ho’omalu who is known for his innovative and, at times, aggressive style of hula. 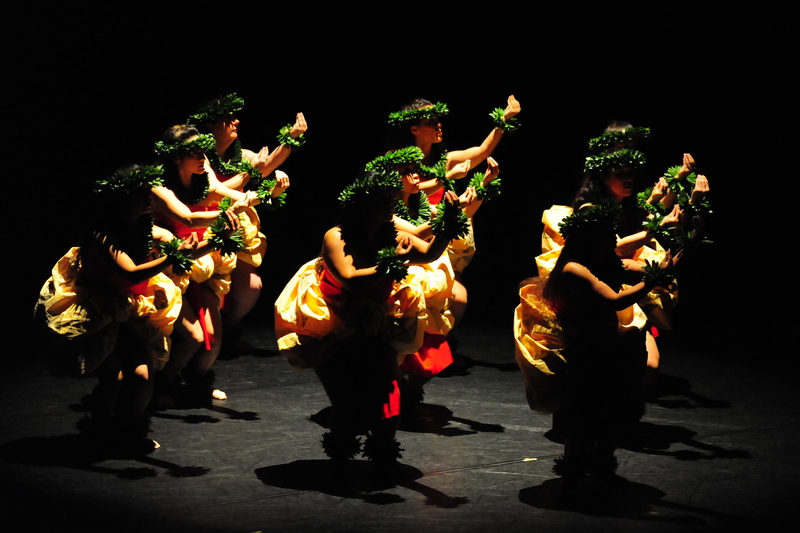 The Academy pays homage to the origins of Hawaiian traditions while advancing new expressions of Hawaiian dance, music, and language. AHA has garnered numerous prestigious awards including a 2014 “Izzie” Award (Isadora Duncan Dance Award) for Outstanding Achievement in Performance (Company). AHA has enthralled audiences with exciting and dramatic performances in the U.S. and internationally. 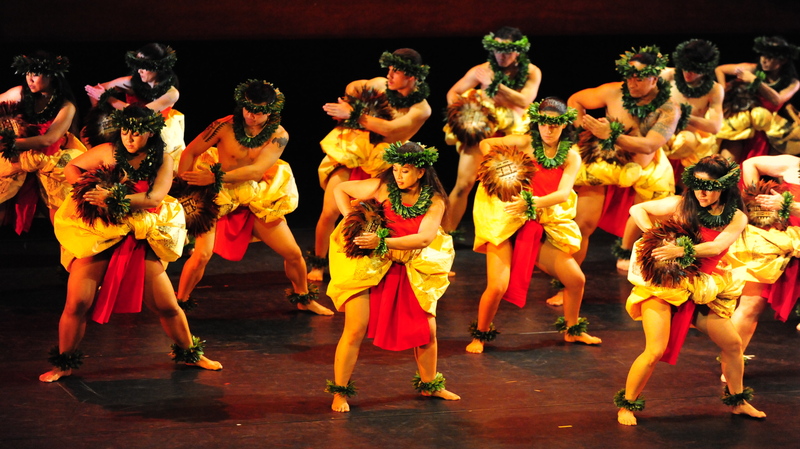 The Academy of Hawaiian Arts is a 501(c)3 non-profit organization founded in 2003 in Oakland, California.